Arlechin a.k.a. “Guy Grossi’s new wine bar” is the pot of gold at the end of the newly mural-painted Mornane Place. It feels likes a plush underground wine cellar and we appreciate the unexpected accents like the cork ceiling and harlequin-esque stained glass details. Situated behind Grossi Florentino, the liquid tastes here also skew Mediterranean; so expect plenty of Vermouth and bittersweet, herbacious things on the menu to get the appetite whetted. And don’t forget to rub the bull for luck (not a metaphor). Footscray’s Bad Love Club (pictured above) may be a cafe by day. But as of now it’s also a “boozy bakery” by night. For the sweet-toothed among you this means dessert beers and cocktails to match their baked goods. 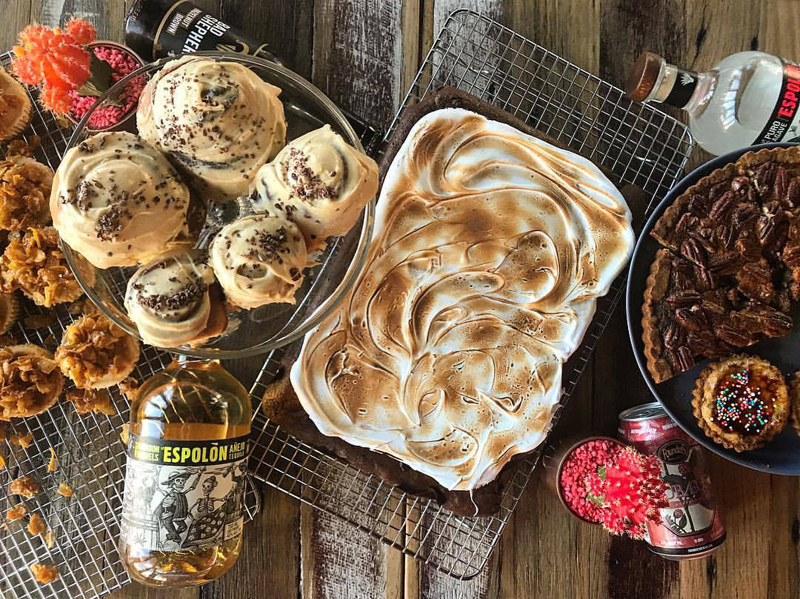 The desserts also get the grown-up treatment: pastry scrolls are baked with horchata, brownies are spiked with bourbon, pies have added rum goodness. Bad love = carb love. 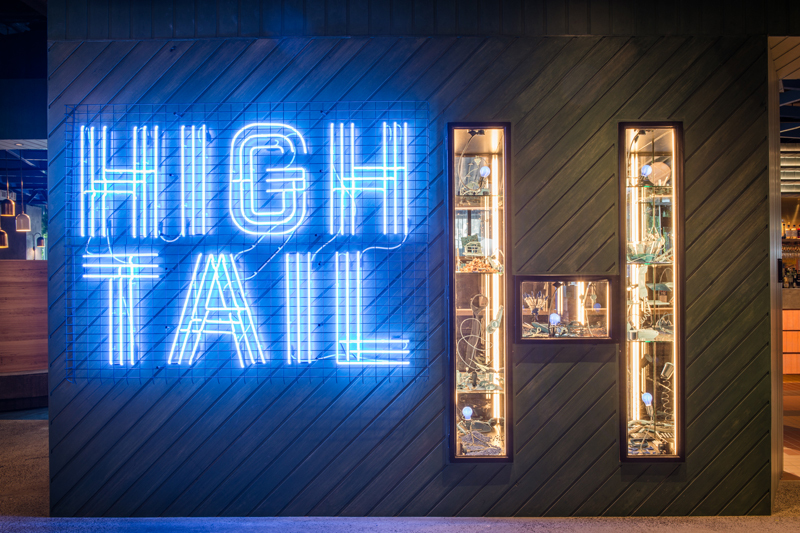 If you like Mr Burger, Belle’s Hot Chicken and/or Welcome to Thornbury you may like their new venture bar Hightail. Catering to the after-work crowd, the expansive venue elevates the typical pub offering by focusing mostly on Australian wines, beers and spirits and killing the queues with drinks ordered via app (finally!) plus table service. The barbers of Uncle Rocco’s have just moved in with Melbourne Moonshine. The moonshiners are also now offering coffee and bagels. 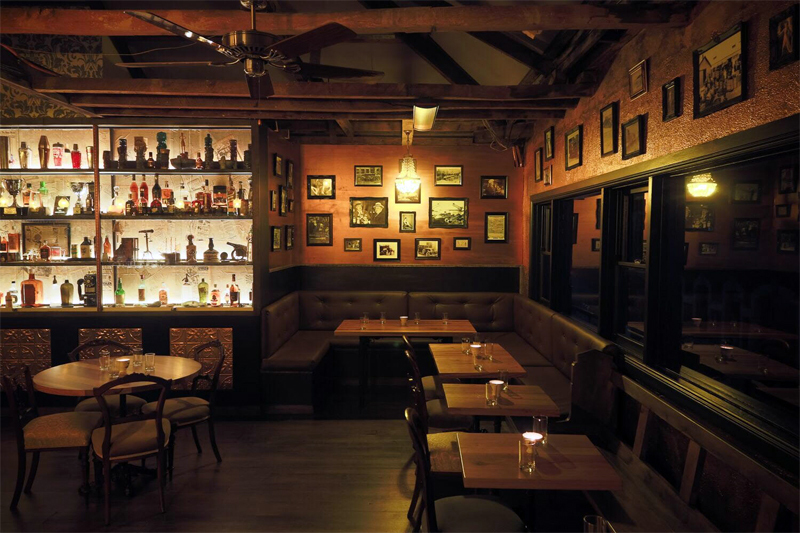 But it’s the cosy new bar – built from the owners’ own blood, sweat and tears – that the distillery now houses that we’re obviously heading in for. 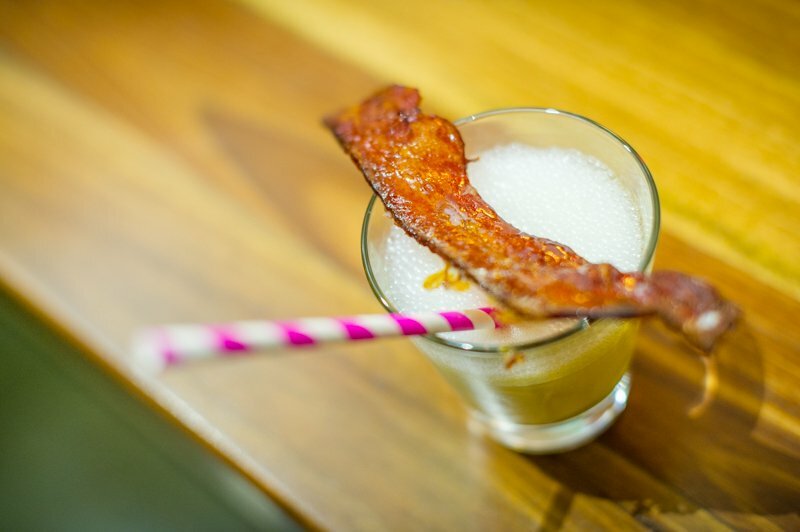 They’re serving up moonshine, cocktails and beer surrounded by working stills and barrels Thursday through Saturday nights. 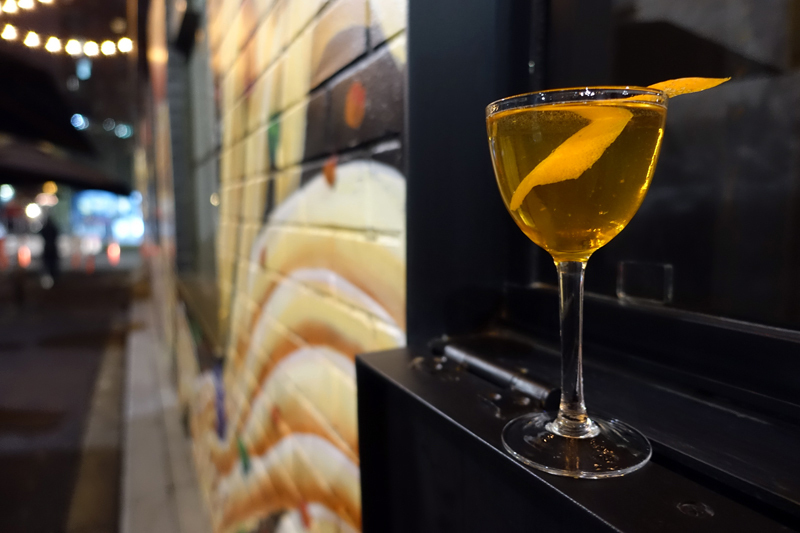 If you couldn’t tell by the historical name, The 18th Amendment bar is inspired by the speakeasys of the Prohibition era. You won’t get in trouble here however, selecting from 100’s of spirits, many uncommonly found in the Geelong region. It’s a little bit of a fancy affair too with bookings and table service available. Also try – New wine bar The Hills (Surrey Hills) is a cousin to venues like The Alps, Toorak Wine Cellar, Milton Wine Shop and, soon, The Moon too. 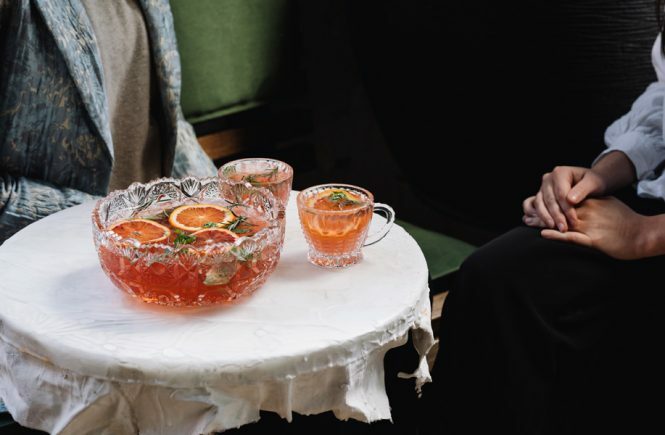 / See any kind of show and then get your buzz on at The Arts Centre’s new bar Bombini Buzz (Southbank). / A cute corner spot is now home to Amarillo (Fitzroy) with organic and natural drops on the menu. 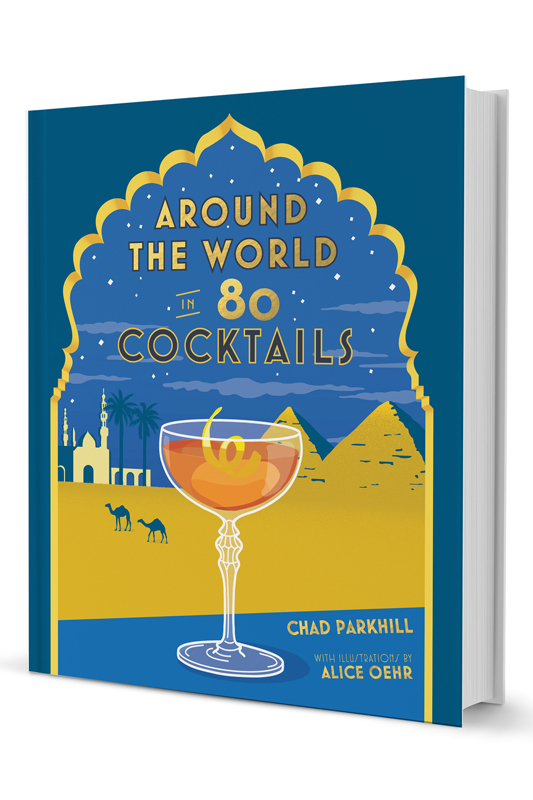 Other new goodies – Just released, ‘Around the World in 80 Cocktails‘ by Chad Parkhill caters to cocktail culture vultures and travel junkies alike. 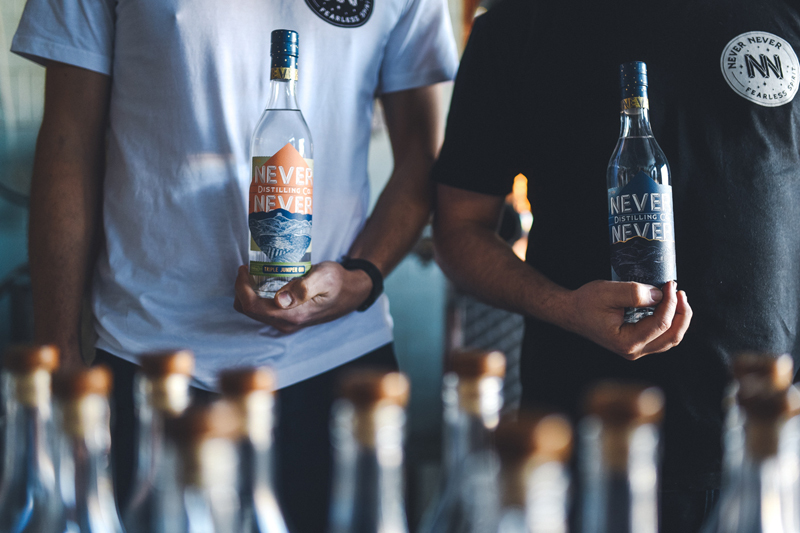 / Take note: new South Australian distillery Never Never has just released its very first expression, a triple juniper gin that doesn’t shy away from showcasing the hallowed berry. A stronger, limited edition version coming soon. 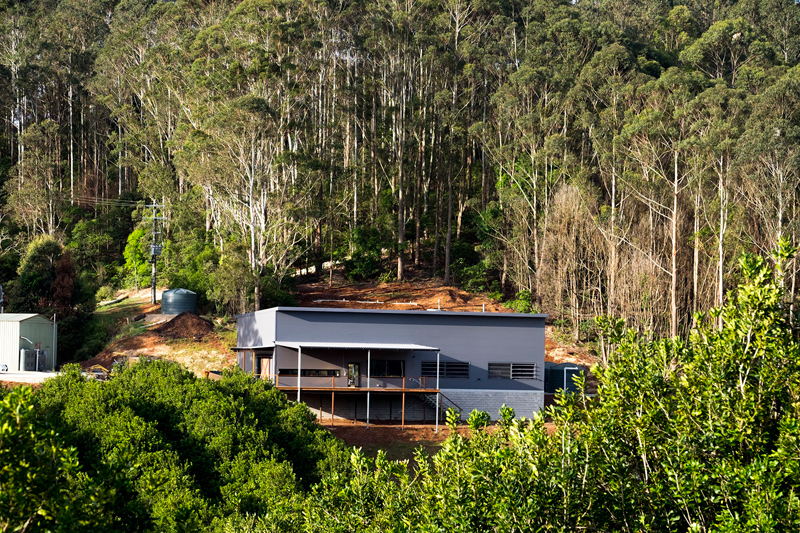 / Cape Byron Distillery have now flung open the doors to their hinterland cellar. They welcome visitors to sample their Brookie’s Byron Dry and Slow gins and take a tour of the immersive rain-forest that inspired their flavours. / Australia finally has another sake to call its own (joining the formerly lonesome Go-Shu)! 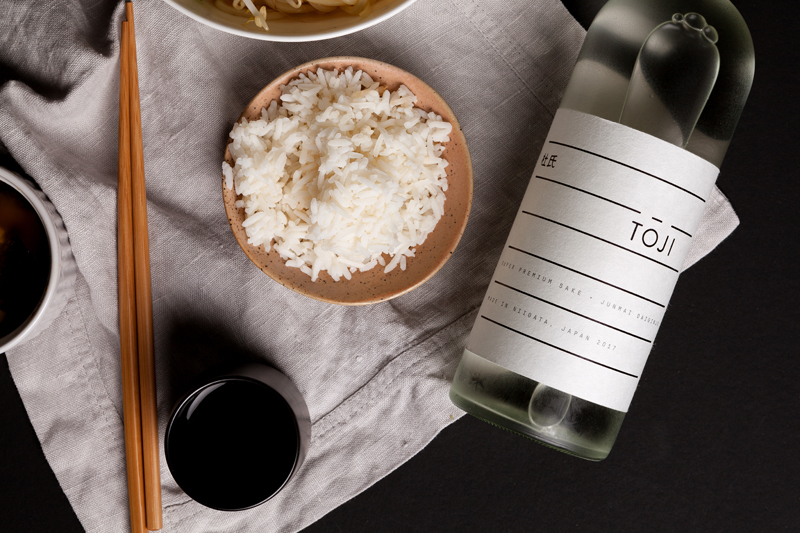 Toji Sake is, like its founder Yuta Kobayashi, Japanese born but Melbourne-based. For the sake nerds, Toji is made in the most premium a.k.a ‘Junmai Daiginjo’ style. / The Smith (Prahran) is back with a new – multi-million dollar – look in double the space, a new menu (produce based, not so Asian focused), plus an upscale fish and chippery still to come. / After a turn as a bodega, the iconic Lamaro’s Hotel (South Melbourne) is under new ownership, with only minor design changes and a bar menu that harks back to more classic gastropub roots plus a few of Geoff Lindsay’s famous dishes from Pearl and Dandelion.